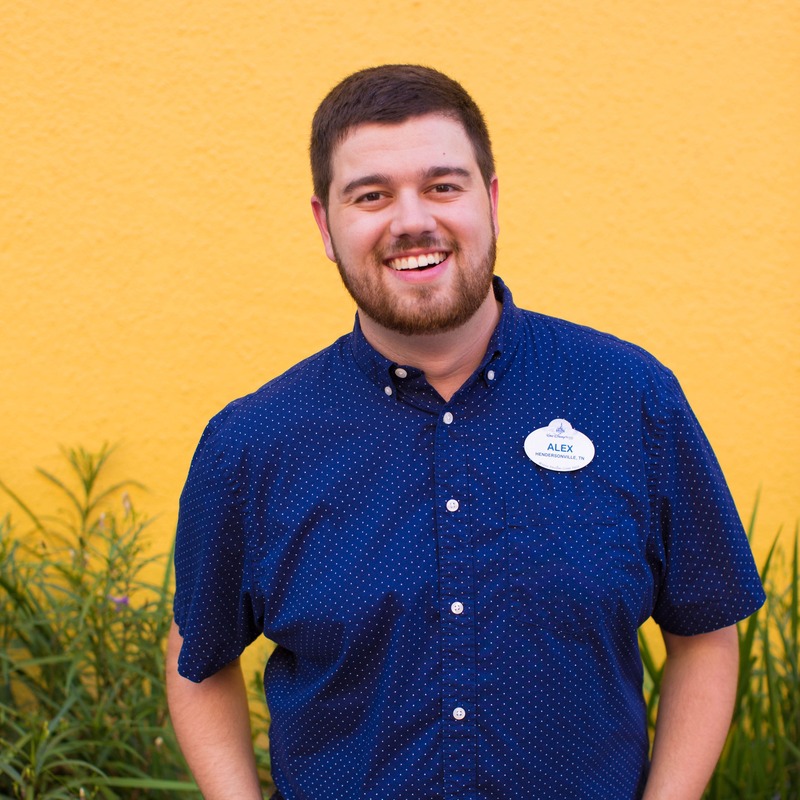 We have some exciting news to share with you from Toy Story Land and thought the Disney Parks Blog audience should be among the first to see. 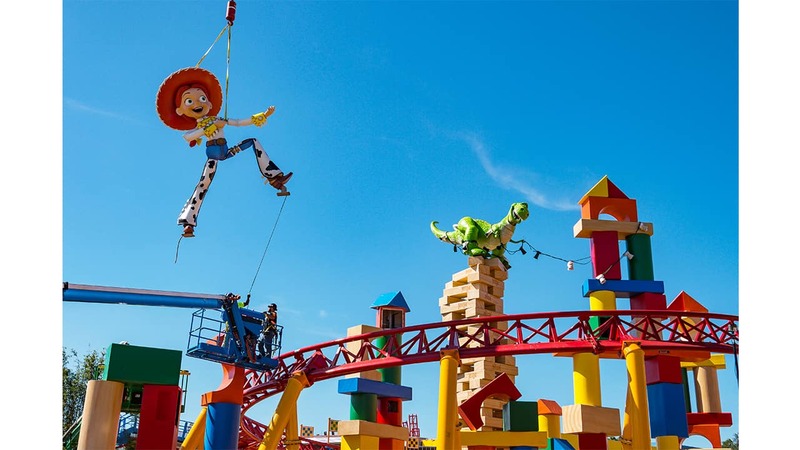 Jessie and Rex became the first “Toy Story” characters to be installed in Toy Story Land at Disney’s Hollywood Studios, earlier this week. According to their storyline, with Andy away, Rex and Jessie are helping install the last bit of lights on top of the tallest block tower in Andy’s toy block city. But, Rex has gotten tangled up in the light string and Jessie has now grabbed the end of the string to help save him and the Jenga tower from falling. Check the Disney Parks Blog soon a video that will take you inside Toy Story Land, which is set to open at the park in summer 2018. Is there an estimated opening date for the summer yet? This better be opening JUNE 1!!!!! 🙂 I can’t wait! We go to Disney World every two years, and I do NOT want to wait two more years to do this!!! Not yet. We’ll be sure to share it as soon as we know! So colorful. Can’t wait until this opens!